While these make up the main causes, there are many other things that can cause hearing loss. If you think you or a loved one might be experiencing hearing loss, book a consultation to discuss it further. Good question! A hearing aid is a broad term for a device, that amplifies the sounds and helps you hear better. Modern, digital hearing aids are programmed to amplify sounds according to your hearing loss. Before choosing a hearing aid, it’s important you’re assessed to know what type of aid you need and how you intend to use it. Living in an ‘on-the-go’ world, many of our clients find our comfortable and discreet range lifechanging. Especially with features such as Bluetooth, mobile phone and television connectivity—the right hearing aid can and will improve your quality of life, everyday! 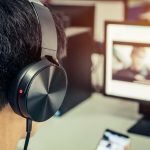 What is the difference between a hearing aid I can buy online and buying one in store? Won’t it be more expensive? Hearing aids are not off the shelf devices. 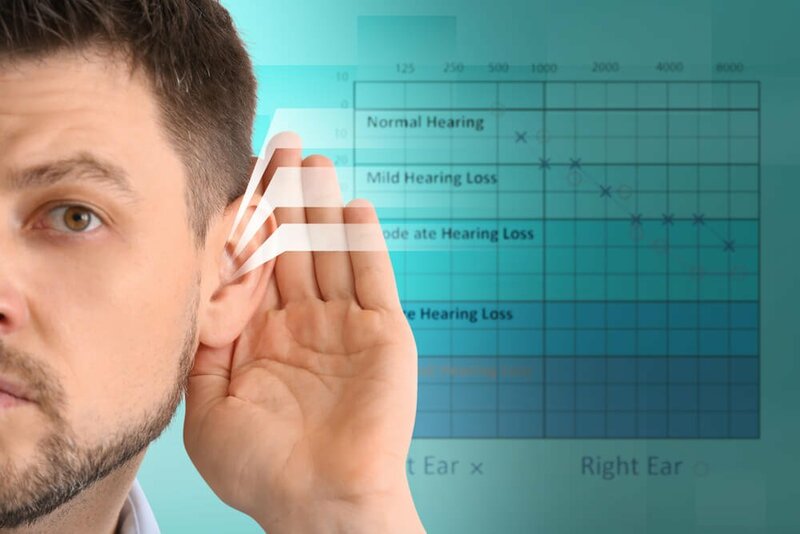 A qualified audiologist needs to first test your hearing and then recommend a hearing aid after a thorough discussion based on your hearing loss, shape of your ears (so that the aids don’t fall out), your needs, lifestyle and your preferences. More often than not, skipping the step of consulting a qualified audiologist will leave you with an ill-fitted or inappropriate device. Getting hearing aids fitted face to face in the clinic comes with after care support services included. It is a well-known fact that, hearing aids take some time to get used to and having a team to ‘teach you the ropes’ and reach out when needed will make all the difference between something that improves your life or an expensive investment that spends more time off than on. It’s also worth noting that an experienced professional can help you with government-funded options that might be available to you. Lately, it’s become hard to understand people on the phone. What should I do? The first logical step would be to get a hearing assessment. Irrespective of whether you have a hearing loss or not, a qualified audiologist may have the solution to your communication concerns. If you are already fitted with hearing aids, there are multiple accessories on offer to improve your phone conversations, and sometimes just adjusting your settings can see a marked improvement. 25% of Australians experience mild to moderate hearing loss, so get in touch with the team for a consultation today. I used to work in a high noise environment and even though I always followed the guidelines, my family have mentioned that they are worried my hearing has changed. I’m not even 40! What should I do? You will benefit from discussing your situation with a trained professional. Accepting hearing loss in your life can be challenging at any age and sometimes especially difficult if you are young. The important thing to know is that there are many options available to you to improve your quality of life. 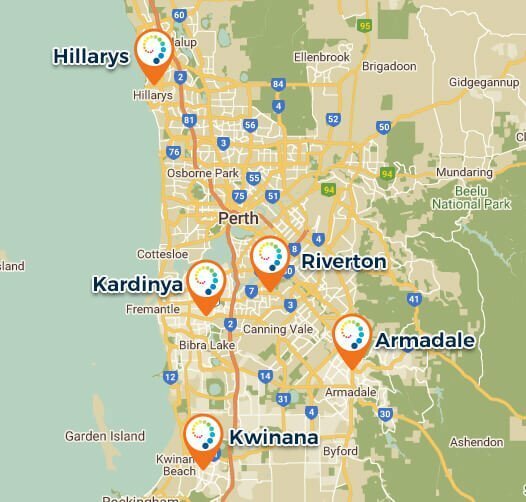 The Art of Hearing’s audiologists have over 25 years of experience restoring the hearing of West Australians. By booking a consultation, you will be on your way to finding a solution which satisfies you and your loved ones. Improving people’s hearing and their lives as such is our passion. If you need to be fitted with a hearing aid, AOH being independent you will have a whole range of latest hearing aids to choose from. Lately, I’ve noticed a persistent ringing in my ears. What’s wrong? The first thing you need to do is book a consultation to discuss what you are experiencing. It could be tinnitus. Once diagnosed, your audiologist will talk you through your options for treatment or refer you for further testing. Help is only one appointment away. I have noticed that my father is struggling to follow conversations face-to-face and on the phone. 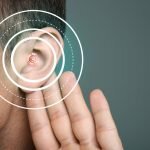 Could it be hearing loss? Most likely, yes. In fact, what you describe is a very common scenario for many family members whose loved one is in the early stages of hearing loss. Your dad will need to see an audiologist for a hearing assessment. After reviewing my daughter’s school report and speaking to her teacher, I think she might have CAPD. What do I do now? The first thing you can do for your daughter is book an appointment with a qualified audiologist. CAPD can have an impact on academic development, especially in a noisy, classroom environment. You should also discuss the conclusion of your appointment with your daughter’s school and her primary health care provider.